What were you doing when you were 17? Were you writing a song that would soon be covered by the biggest band in the world? A song which, when covered by three other groups, would hit the charts in the 60’s, 70’s, and again in the 80’s? A song which has featured in a dozen movie soundtracks and still shows no sign of fading away? Yeah, me neither. But that’s exactly what Chan Romero did. As a teen in Montana, there weren’t many musical opportunities for young Chan (a nickname translated as “little boy with pig’s feet”). So during the summer before his senior year of high school, he stuck out his thumb and hitchhiked to the city of dreams, Los Angeles. It was here, in the warm California sun, that he wrote “The Hippy Hippy Shake,” a song inspired by another teenage rock and roller with Latino roots, Ritchie Valens. An uncle introduced Romero to a record executive, one Sonny Bono (a few years shy of Sonny And Cher fame), who liked the young man’s songs but wanted him to smooth out the rough edges on them for a few more weeks. Unfortunately, Romero had to return to Montana to complete his schooling, so stardom would have to wait a little longer. 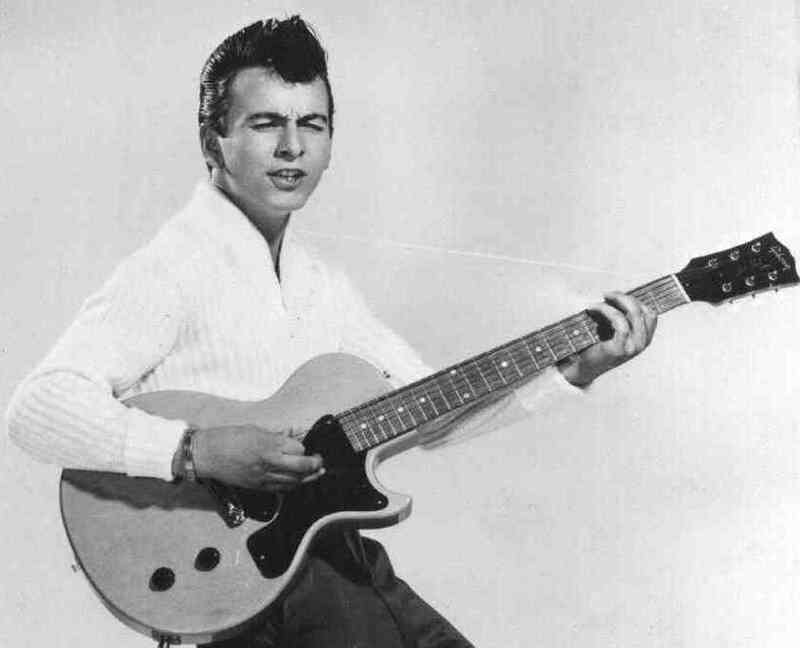 Upon graduation, Romero packed up his guitar and made the West Coast his home, signing with Del Fi Records, the home of his idol, Ritchie Valens, who had passed away only months before. In the studio for his first sessions, Romero’s backing band comprised members of The Wrecking Crew, the best musicians in the city. Those who played on “The Hippy Hippy Shake” included the drummer for Little Richard, Nat King Cole’s bassist, Sam Cooke’s guitarist, and Billie Holiday’s guitarist. What a band! And all of them on this little rock ‘n’ roll novelty by an unknown kid. All four would proceed to play on hundreds of hit songs over the next two decades. 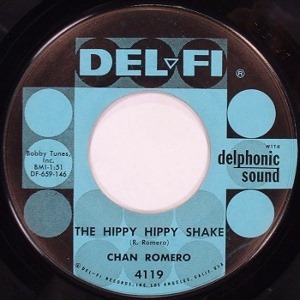 When released as a single in the summer of 1959, “The Hippy Hippy Shake” had little impact in the US, but it did reach the Top 5 in Australia. Over in England a Liverpool DJ was given a copy and began playing it during his afternoon sets when the house band, a little foursome known as The Beatles, took a tea break. Paul McCartney rocked the lead vocal when they added “The Hippy Hippy Shake” to their live repertoire for the next two years. 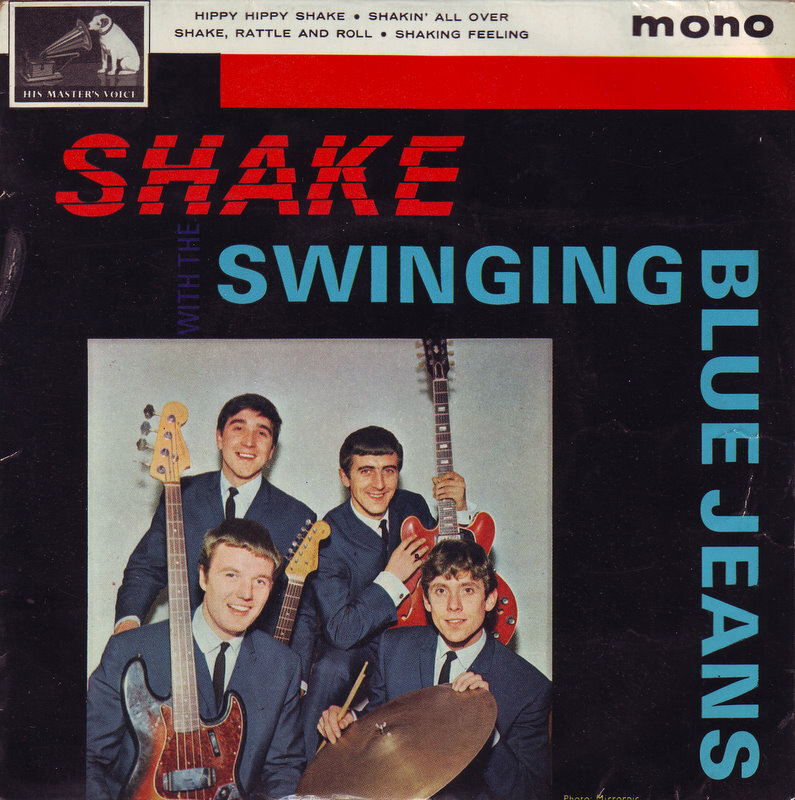 The boys stopped playing it when another UK band, The Swinging Blue Jeans, had a worldwide smash with their version in early 1964. Another UK group, bubblegum glam rockers Mud, went Top 10 in 1974, and The Georgia Satellites placed the song on the US charts when they covered “The Hippy Hippy Shake” for the Cocktail soundtrack in 1988. And it all started with a teenager and a dream and an ageless rock ‘n’ roll party anthem. For goodness sake! Imagine having a backing band like that for your first studio sessions and at such a young age? What a trip that must’ve been.